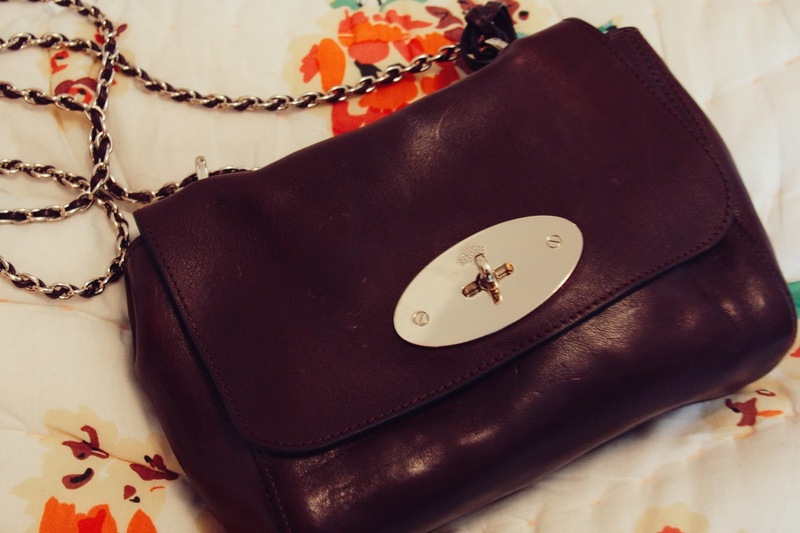 As promised in my previous post, here's the beauty that was hidden away in that Mulberry shopping bag - a Lily in oxblood! I've been on the hunt for the perfect small bag for quite sometime now after realizing the bags I already owned had a rather large gap in size. My other bags were either way too big to carry on nights out, or they were way too small to actually fit the essentials - wallet, phone, chapstick, etc. 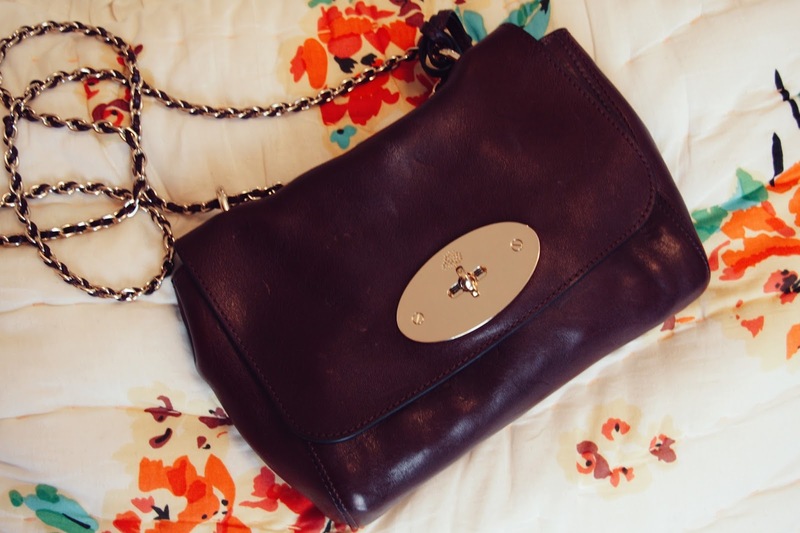 And given the fact that Mulberry has never once let me down, that's obviously where I began (and ended) my search. Once I decided that this was the one, I had initially planned to go for the bag in Mulberry's tried and true oak leather. But immediately after stepping foot in the store and seeing it in oxblood, it was love. I realize I'm slightly obsessed with Mulberry, but hey, with bags this good, how can you blame me?